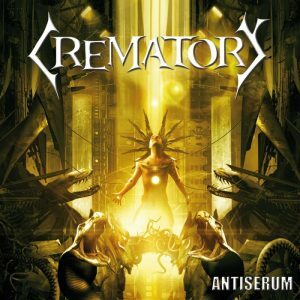 CREMATORY in German album charts! 2014 has been a blast for us! 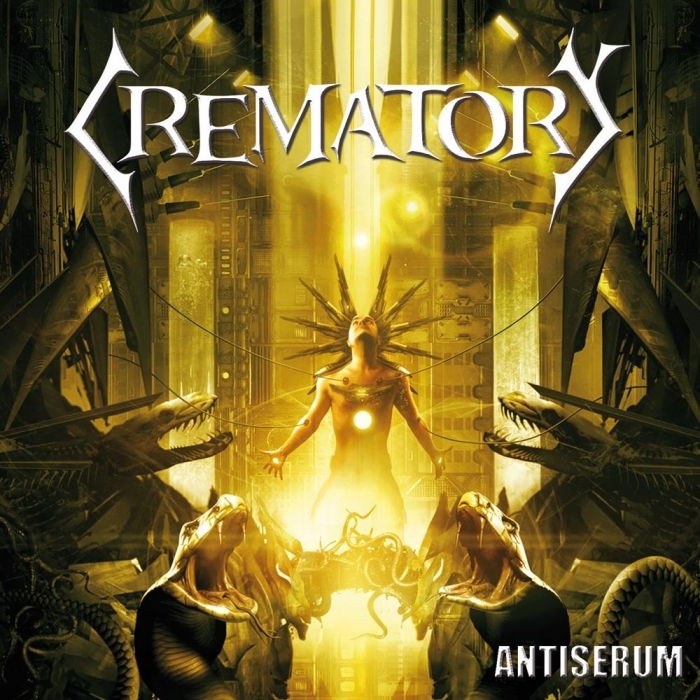 CREMATORY’s album “Antiserum” that has been produced and mixed here at Kohlekeller has hit the German album charts at #66! 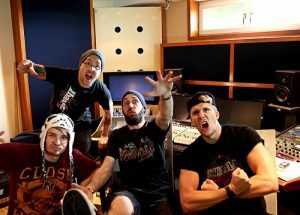 ESKIMO CALLBOY hit the German album charts! We’re glad to annouce that ESKIMO CALLBOY’s new album “We are the Mess” has hit the German album charts at #8! Glad to be a part of this! Time to paaarty! 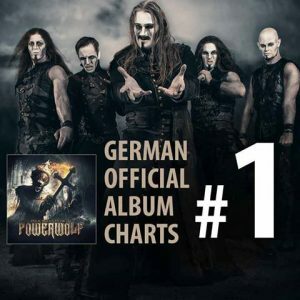 Congratz to everyone involved! 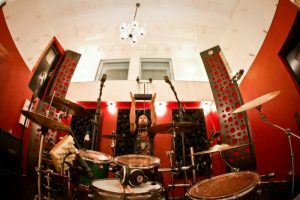 STONEMAN (CH) mix and mastering! 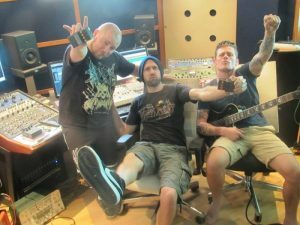 Kai has just finished the mix and mastering of Swiss finest STONEMAN‘s new album. The album has turned out to be super catchy and in your face! It’s gonna be released soon via Danse Macabre! Watch out!